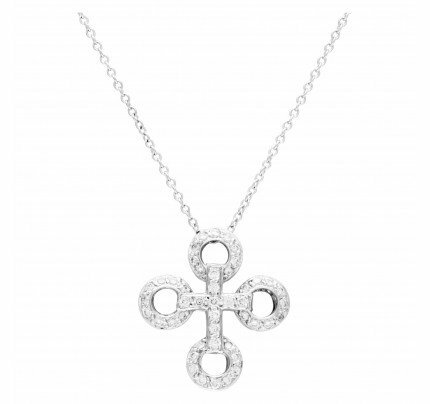 Diamond cluster pendant in 14k white gold with app. 1.75 carats in diamonds (J-K, VS-SI). 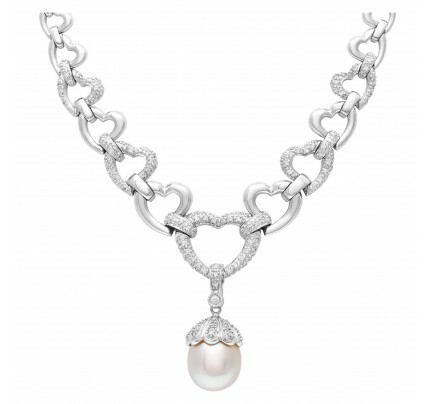 18k yellow gold necklace with removable diamond heart center. 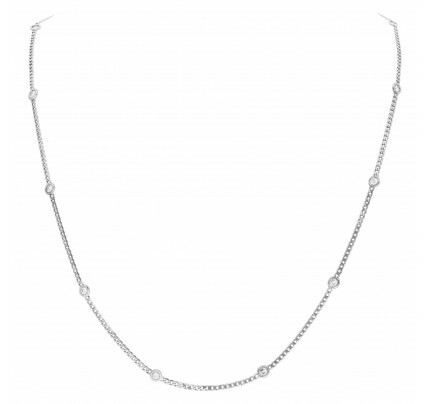 Teardrop diamond necklace in 18k white gold with 6.80 carats in diamonds.